To read about each individual world, hold your cursor over the "Basics" tab, then again over the "Nine Worlds" tab until the list appears. Currently those articles are being written, so bear with us! 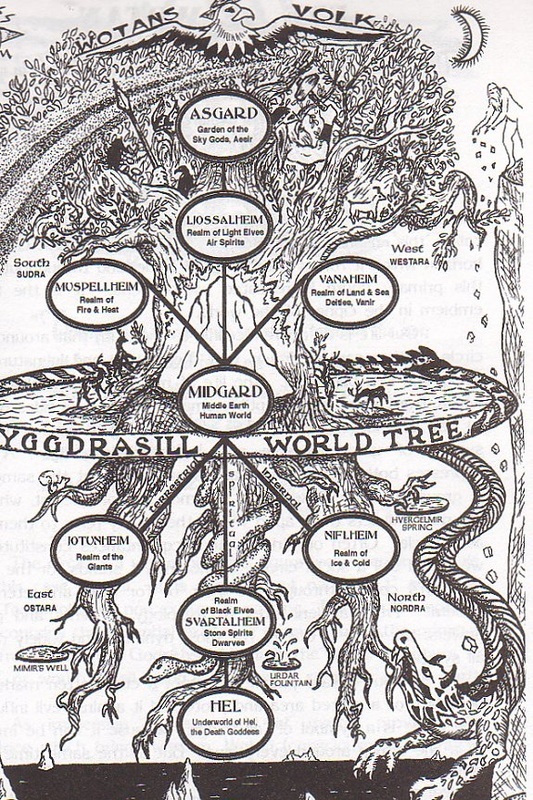 Below will be a description of the nine worlds as a whole, as well as an article discussing Yggdrasil- The World Tree.